Gabriel Kreuther is the Two Michelin-starred and James Beard-award winning chef behind the eponymous French restaurant Gabriel Kreuther and neighboring chocolate shop, Kreuther Handcrafted Chocolate. Located adjacent to New York City’s Bryant Park. Gabriel Kreuther Restaurant is a Relais & Châteaux property offering a luxurious, seasonally inspired dining experience driven by Chef Kreuther’s Alsatian roots, masterful classic French culinary techniques, an inventive wine and cocktail program and impeccable yet warm service. The distinguished restaurant has two Michelin stars, AAA 5 Diamond status, and a glowing three-star review from The New York Times. Next door, Kreuther Handcrafted Chocolate– named to Eater’s guide to America’s Essential Chocolate Shops–serves chocolate made fresh on-site by esteemed pastry chef Marc Aumont, who has been heralded for his artful presentation and exquisite chocolates and pastries, combining French technique, New York inspiration, quality ingredients and fine craftsmanship. Chef Kreuther’s esteemed 30-year career has earned him numerous awards and accolades, beginning with the highly regarded Best Apprentice award, during his decade as a young cook throughout Europe. 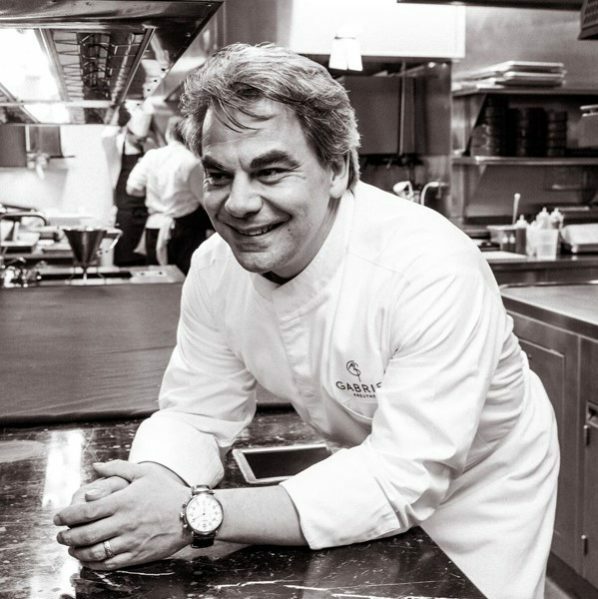 He then brought his talents to NYC, cooking at celebrated restaurants such as La Caravelle and Jean Georges and helming the kitchens at Atelier at the Ritz Carlton and The Modern. He was named to Food & Wine’s Best New Chef’s list in 2003 and won a 2009 James Beard Foundation Award for Best Chef NYC. Throughout his career, Chef Kreuther has put a strong focus on mentorship and is a long-standing mentor for the Bocuse d’Or USA Culinary Council, whose team won gold at the 2017 World Competition.